Zephyrhills Water Delivery is owned by Nestle Waters of North America and offers spring water home delivery services in Florida. If you live in the hot Sunshine State, you would benefit from this bottled water home delivery service. Zephyrhills can cater to the needs of families or small & large companies and offers a wide variety of carbonated or noncarbonated water and other beverages. The company also offers water dispensers and other equipment that a home or office might need. Zephyrhills water originated in the small town in Florida with the same name, which locals also call “the City with Pure Water”, in 1964. The first water source used by Zephyrhills was Crystal Springs near Tampa, which currently is a sanctuary of 525 acres. Perrier Group of America purchased this bottled water home delivery company in 1987. In 1992, Nestle bought out the rival Perrier group and, of course, Zephyrhills too. Now, Nestle owns the Zephyrhills water brand and a total of 5 springs in the Northern and central areas of Florida. The other 4 springs Zephyrhills uses are Panhandle’s Cypress Spring, Withlacoochee’s Blue Spring, Tallahassee’s White Spring, and the Spring of Life from Orlando. This Nestle water home delivery company focuses on offering fresh, high-quality spring water at the lowest prices possible. For this, Zephyrhills water partnered up with services like Water Ventures or Crystal Springs Preserve. Mineral water from Crystal Springs, Florida. 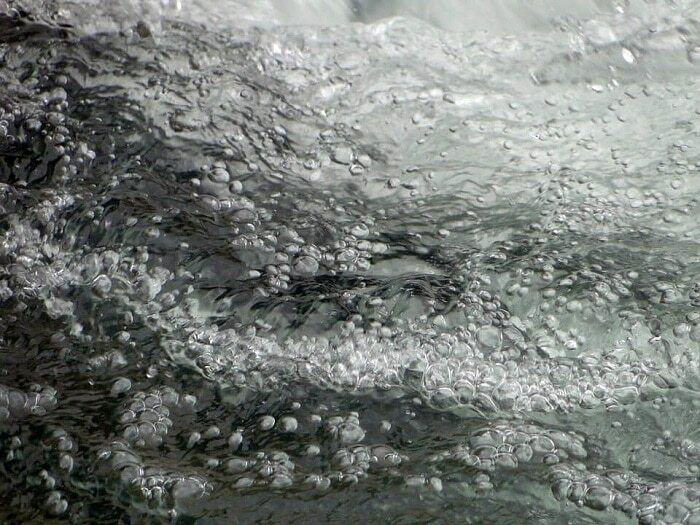 Zephyrhills water company delivers pure spring water and all the equipment you need. Of course, this includes a Zephyrhills water cooler or other equipment, right to your front door. What is spring water, you might ask? Well, it comes from ground waters and helps us maintain a healthy body weight, digest food, and improve circulation. 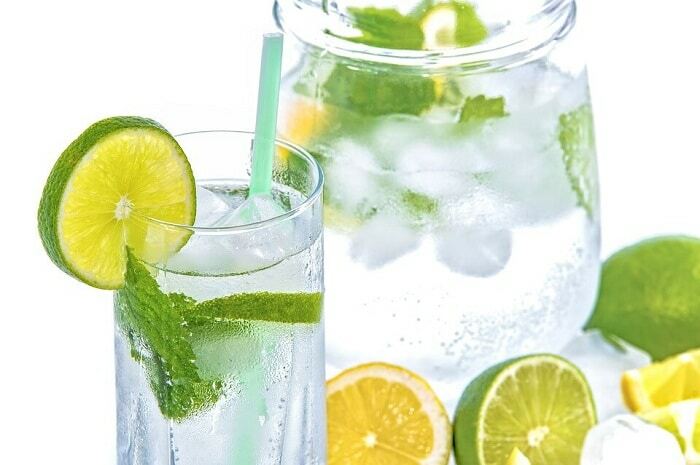 Some other studies have also proven that mineral water detoxifies the body and helps absorb more nutrients. Many also claim that spring water decreases the chances and symptoms of muscle inflammation and improves skin’s health and aspect. One thing is clear: mineral spring water helps us have a healthier and cleaner body. You can choose your own delivery schedule that best fits your needs, depending on how many people live in your residence or work in your office. Weekly, bi-weekly, monthly, or several times per month or year – it’s fully customizable and covers all of their customers’ needs. The ordering and delivery process could not be simpler. After selecting all your products and setting your delivery frequency, all you need to do is relax and wait for your water delivery to arrive. It only takes a few hours for the water to travel from the spring to the bottling station. This means the water you receive might have been bottled on that same day! Why Should You Choose Zephyrhills Water Delivery? Apart from the already mentioned health benefits of spring water, you also have a wide variety of carbonated and non-carbonated beverages. This includes Perrier, Nestea, San Pellegrino, Sweet Leaf, Tradewinds, Acqua Panna, or Resource products. Their sparkling spring water also comes in a multitude of fresh fruity flavors like lemon, mandarin, berry fruits, and lime. Over time, the Nestle water home delivery company developed a series of technologies to keep their products fresh and convenient. For example, the first delivery of 3 bottles per month starts at under $20 before the discount and can serve a family or small business of up to 6 people. 4 bottles, on the other hand, can serve up to 8 people and will cost a little over $25 per month. If you never ordered from Zephyrhills water company, you will enjoy free delivery for your first order and a discount of up to $50 for your second order. In addition, you can earn points and use them to enjoy discounts and gifts from the company. But you also get a $50 discount for your future orders if you order Sweet Leaf, Perrier, or San Pellegrino products for delivery to your home or office. In addition, this water delivery company also offers its products in a wide array of containers, from the half-pint bottles to 5-gallon jugs. 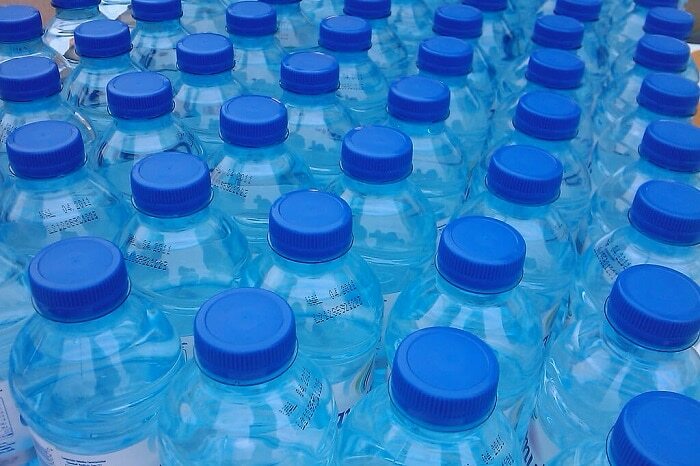 This makes it convenient to order small water bottles in bulk instead of buying them individually, which will be significantly cheaper in the long run. How to Submit an Order with Zephyrhills Water Delivery? First, go to the Zephyrhills official website, www.zephyrhillsdelivery.com, enter your Florida ZIP code, and your delivery type. Select the products you want delivered and their amounts. Choose the frequency at which you want your water bottles or jugs delivered. Of course, you can also order water dispensers and other equipment like cups from Zephyrhills. The website will provide all the info you need for this process. But you can also get in touch with a company representative by dialing their customer service phone number 1-800-695-4446. Of course, you can also choose their delivery phone number 1-800-274-5282. They are available Monday through Friday, from 8:00 AM until 8:00 PM EST. All in all, Zephyrhills is one of the most reliable and convenient bottled water delivery companies. Their 100% natural mineral water is bottled a few hours or days before your delivery and a wide selection of other beverages. Therefore, this Nestle water home delivery company makes good use of their technological resources to offer pure carbonated and non-carbonated water to all Floridians. Hey Buddy!, I found this information for you: "Zephyrhills Water Delivery 101: Contact, Benefits, Services". Here is the website link: https://all2door.com/zephyrhills-water-delivery/. Thank you.